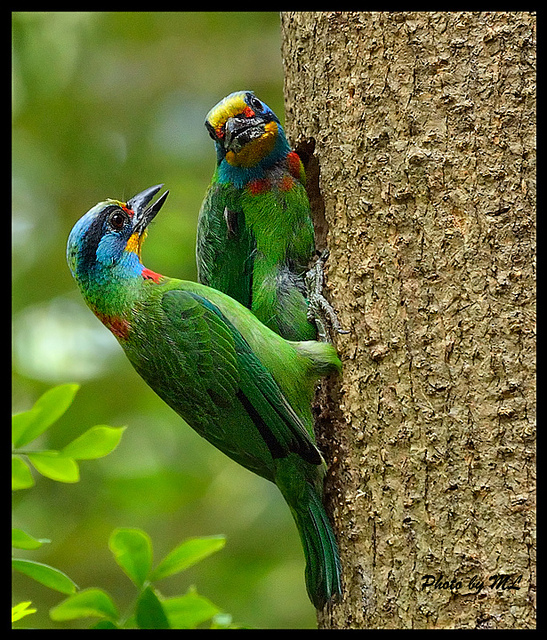 I was tipped by the local birders to visit the boardwalk area within the Botanical Gardens as its a favourite spot for birds during breeding and migrating season. And so, when the gates opened at 0830, birders rushed to the favourite area of the boardwalk to get a good spot! It’s kind of like the Amazing Race =__=”. 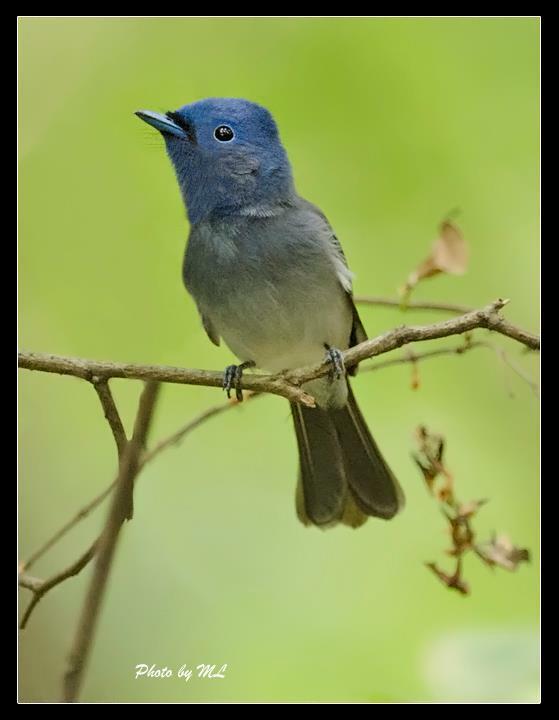 Well, here are some of my bird photos taken at the boardwalk trail! 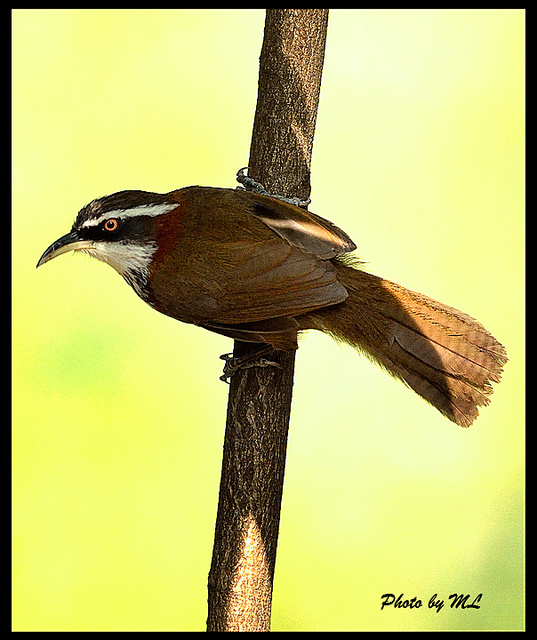 They are the Black browed Barbet, Malayan Night heron, Lesser Scimitar Babbler, and the Black Naped Monarch. 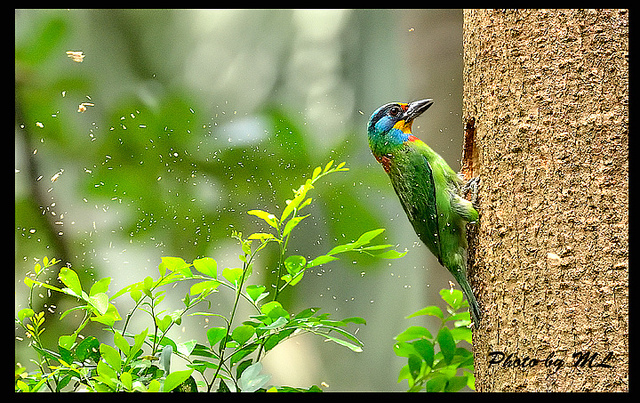 black browed barbet pecking away to build its nest! 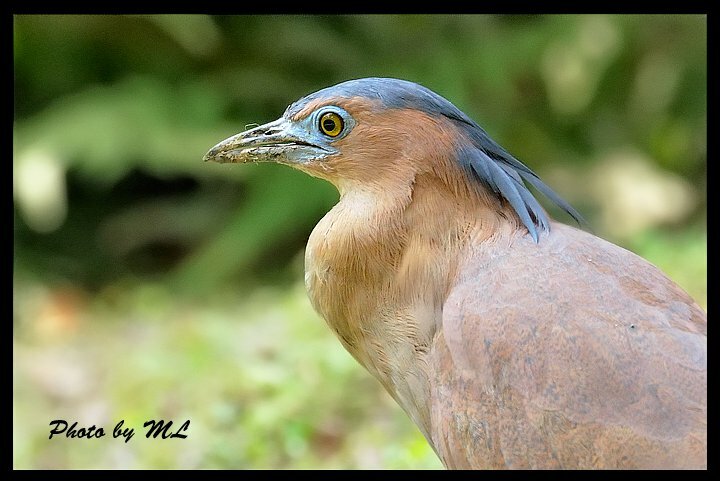 Malayan Night heron~! 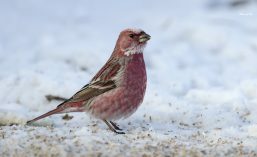 One of the least concerned species apparently! 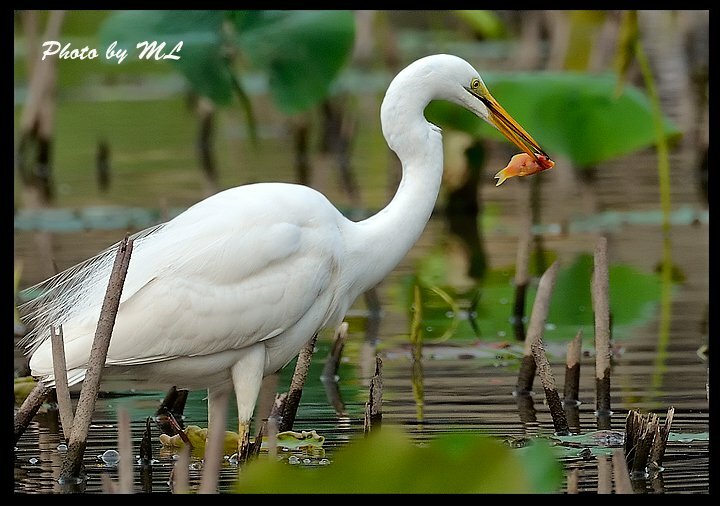 Finally I would like to share a photo of an egret with its breakfast taken at the pond area! A goldfish released by some believers in reincarnation! It has reincarnated.